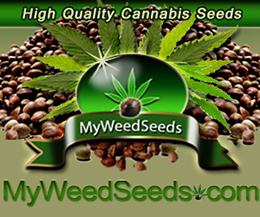 Knowing how to trim marijuana is essential to having a great looking harvest. Although many dread trimming as it is time consuming. After months of work there is nothing better than looking at well manicured bud. Not only does trimming or manicuring marijuana look more aesthetically pleasing but it also leads to better tasting buds. By removing all the excess leaves, users are left with a smoother smoking experience. Additionally removing the leaves also exposes parts of the plant rich in trichomes. You will want to start trimming prior to harvest time. Ideally this is the perfect time to remove dying or withering leaves. Some growers take it a step further by removing on the fan leaves. If you are growing cannabis for personal use or even have a small indoor grow room it is best to stick with hand trimmed cannabis. 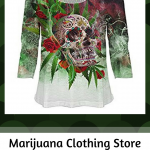 Although it is both understandable and tempting to buy a marijuana trimming machine, they come with a fair amount of mechanical maintenance and are expensive. Additionally the technology has not been able to handle the varying bud sizes and ultimately seem to be more trouble than they are worth. Surprisingly even some of the larger growers still hand trim marijuana as it just looks better. 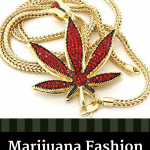 Ultimately your best options are doing it yourself or paying someone that knows how to trim marijuana. However if you have a couple friends make a day out of it and have some fun. No matter what option you go with, you will be happy and high as an end result. Highly debated but ultimately a matter of personal preference. There are pros and cons to each. Essentially there are two windows of time where growers can hand trim their cannabis. The first window is started while the plants are still alive. This is called wet trimming as the plants are still moist at this point. This is the most popular method as it is easier to remove sugar leaves during this process. However most people wet trim because it also makes the drying time quicker. 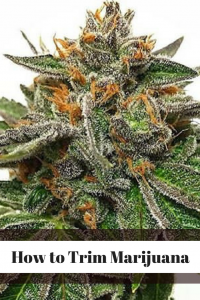 Alternatively, dry trimming takes place after the buds have been drying for 1 to 2 weeks. 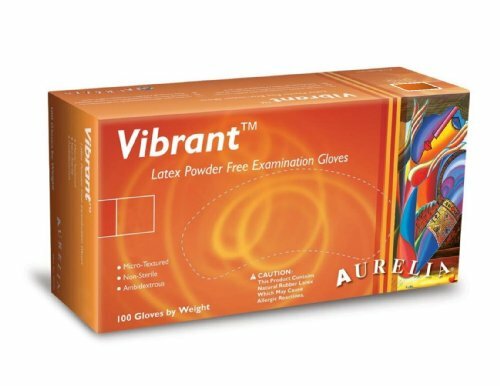 This is a great option for those who live in drier climates. Moreover trimming cannabis while dry is a more clean experience . 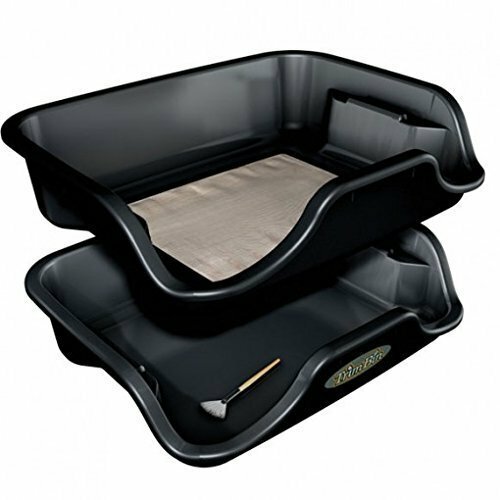 3 trays – These will be for manicured bud, untrimmed bud and leftover plant matter. Ideally finding trays with screens is ideal for catching kief. A less expensive option is to use sprout trays. 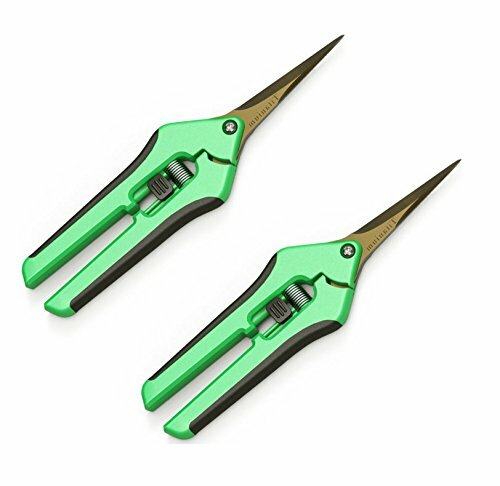 Marijuana Trimming Scissors – Sharp easy to clean scissors and I highly suggest getting a couple pairs for every person trimming. The scissors get sticky real fast. 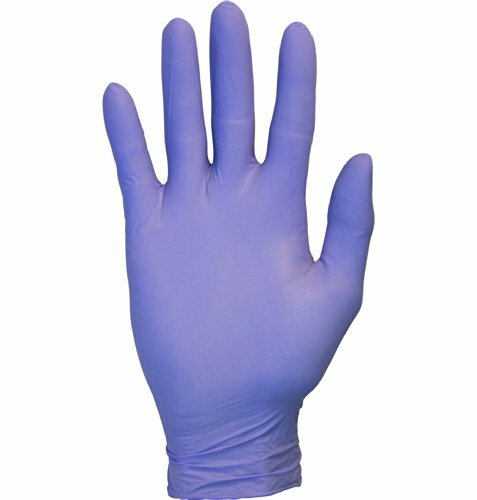 Cleaning supplies – Specifically 91 percent isopropyl alcohol along with a few cleaning rags. Wash cloths are great as they will remove all the resin from the blades. 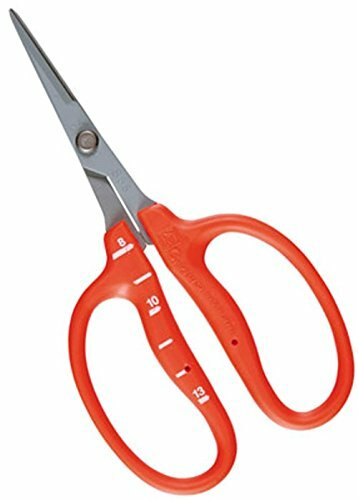 You will need a decent sized cup to clean your scissors in. 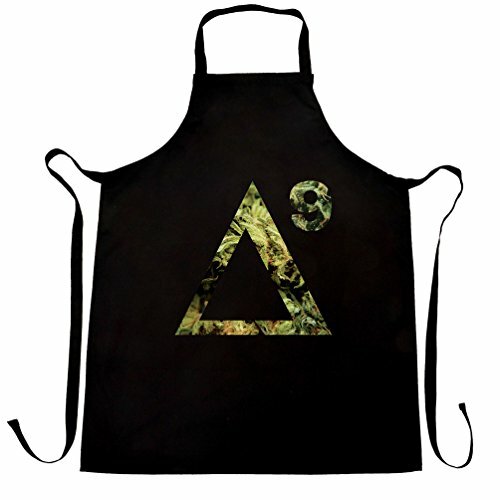 Apron – A silk apron ideal as resin will not stick to silk. However any apron is better than no apron. As kief will get all over the place. Entertainment – This will make the time go by faster. 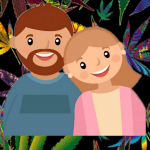 By following these easy cannabis trimming tips you will have be well on your way to enjoying some killer bud! Cut dried buds from branch – Cut them into an ideal size without actually trimming the buds. These will be placed on a tray to be further trimmed later. This is called bucking down. Start Trimming – The only place you will want to see stem is at the bottom of the bud. Also trim the stem as close as possible to the bed without compromising it. Remove the crows feet which are the small tiny branches at the base of the nug. 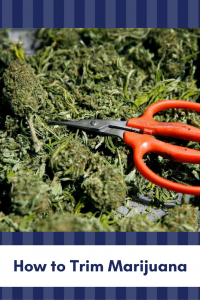 Trim and manicure the buds – Trim off excess plant materials by angling cannabis trimming scissors toward the bud and keep those scissors a moving! Take care not to over trim your bud and additionally its best to swap scissors out often. Trim and double check the bud and move on to the next. 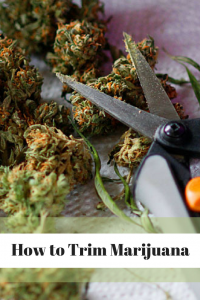 Finally a few more cannabis trimming tips that are really helpful for those who are just learning how to trim marijuana. Trim your cannabis with scissor tips. This will keep scissors clean longer. Save your trim – Excellent for making edibles and tinctures. Scissor Hash – Great for topping bong hits, joints or even for dabbing. Get up and take breaks while trimming. This is a great chance to enjoy some the scissor hash I mentioned above after all you earned it right? 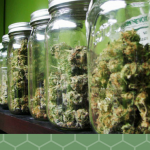 Whether you are just discovering how to trim marijuana or you are more experienced you will appreciate these cannabis growing tips as they save time and ensure maximum yields. 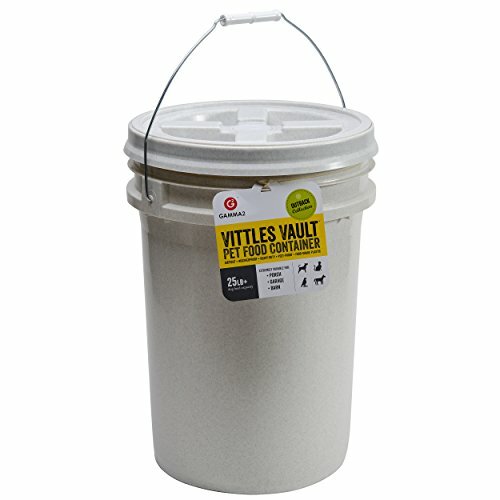 Luckily it is easier than you think to find some really awesome marijuana trimming supplies and what is better is you can purchase from reliable companies like Amazon. 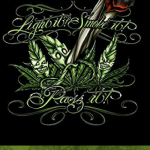 For example take a look at this cannabis trimming supplies.